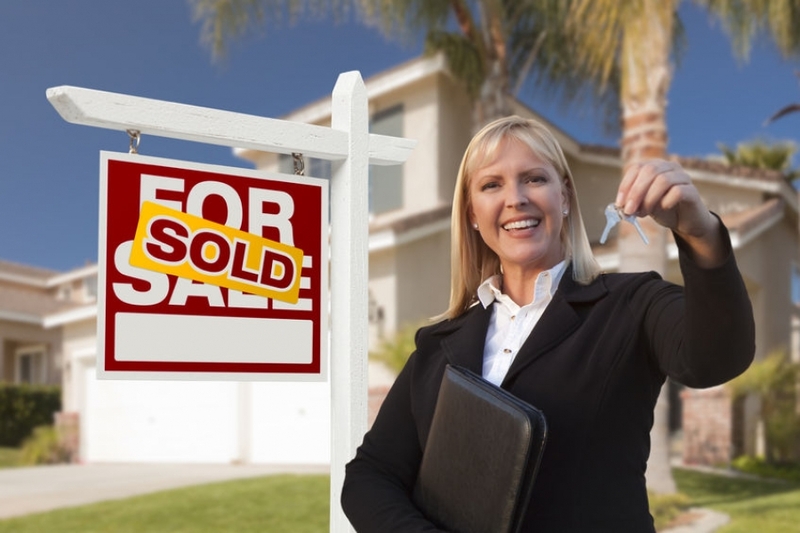 6 Surefire Ways to Get Your Home Sold! I have a proven track record of helping my clients get to SOLD quickly and for the most money possible. Let me help you be the next happy client to get to SOLD! !